Focus: Internet Safety. Keeping personal info and passwords safe. Today we will learn how to complete our Beginning Routine and log into the computers for the first time! Once we feel comfortable logging in and finding the Digital Classroom we are going to discuss digital citizenship! Let's make a pledge today to be good digital citizens. What is a community? What are some types of communities you are part of? What expectations do we have for being a part of our classroom community? How are online communities different than offline communities? How are they similar? What are some examples of how you can be good citizens real world communities? How can those apply to our online communities? Digital Citizenship: a member of a worldwide community linked by the Internet. PowerPoint Presentation on Lab Procedures & intro to Digital Citizenship. 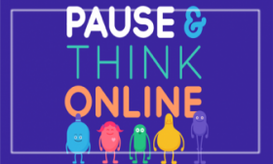 Together lets read the Digital Citizenship pledge. 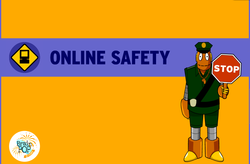 Now please click on the Brain Pop video below and watch the video on Internet Safety. When the video is complete, select either "easy" or "hard" and complete the test. 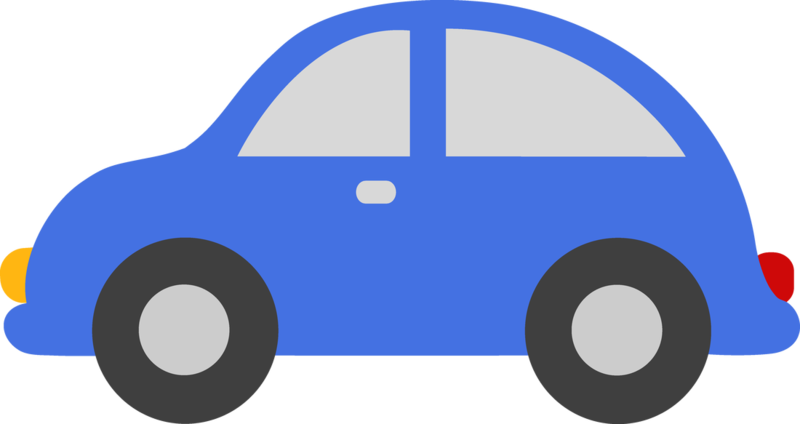 Finally, click on "write about it" at tell me what your favorite digital citizenship rule is and why you think it is important!